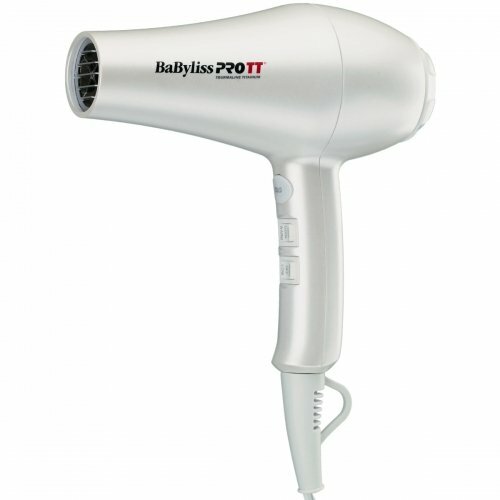 Technology is changing styling, making the professional's job easier and delivering better results faster. 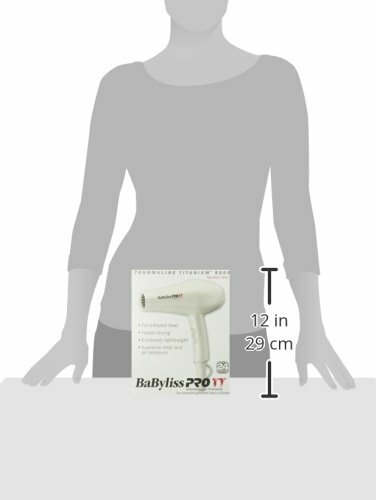 Our Tourmaline Titanium technology releases millions of ions for brighter, longer-lasting shine, and far-infrared heat to dry faster, which is easier on hair. 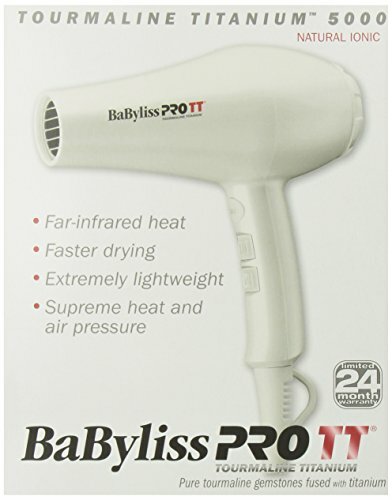 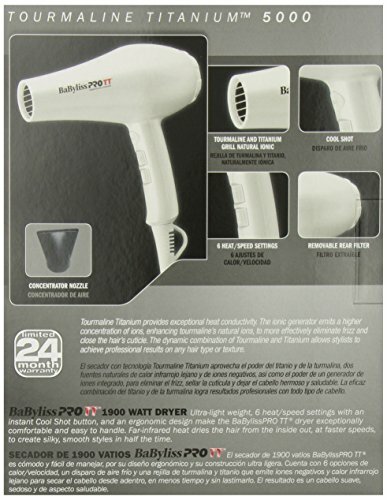 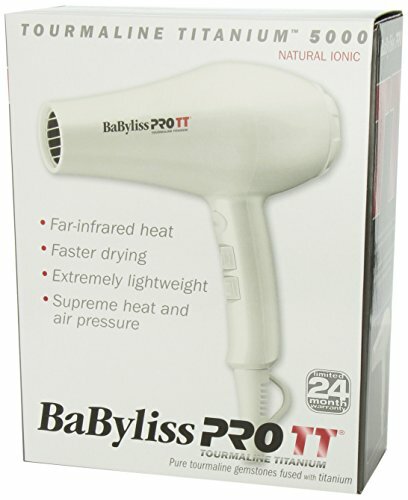 A high-torque, ultra-lightweight 1900-watt motor delivers phenomenal drying power and comfortable handling, and 6 heat/speed settings are within easy reach of finger or thumb.